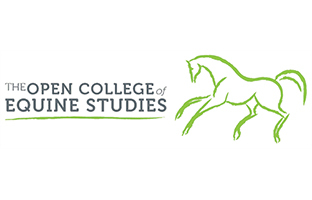 This short course is designed to give an in-depth knowledge of the scientific principles that underpin equine nutrition and will integrate aspects of animal, plant and microbial biochemistry relevant to the equid. Considerable emphasis is placed on nutrient metabolism for growth, development and reproduction. 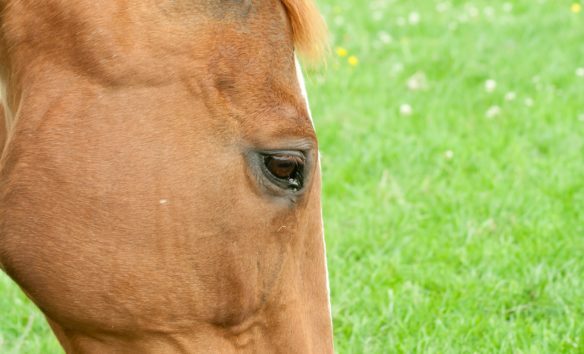 Recent developments in equine nutritional research will be interlinked with new research on the aetiology, prevention and treatment of nutrition related metabolic disorders. – Chemical profile: protein content, amino acid profile, protein:energy ratio, supplements, physiological ageing, soluble carbohydrates, free sugars, storage sugars, fructans, grasses vs legumes, starch. Structural carbohydrates, cellulose, hemicellulose, pectins, lignin, cell wall formation. Intake and digestion: chewing rates, particle size, rate of passage. Hindgut microbiology, gut health. – Breeding equids: principles of growth and development, genetic potential, hormones, placental efficiency, uterine capacity. Feeding the stallion, mare in gestation, lactating mare, foal, developmental orthopaedic diseases. – Research techniques: measuring rate of passage, slaughter and in vitro techniques, microbiology techniques, behavioural studies. – Recent advances in the treatment and prevention of colic, laminitis, grass sickness, recurrent airway obstruction, exertional rhabdomyolysis. Increased knowledge and understanding of the aetiology of these diseases.